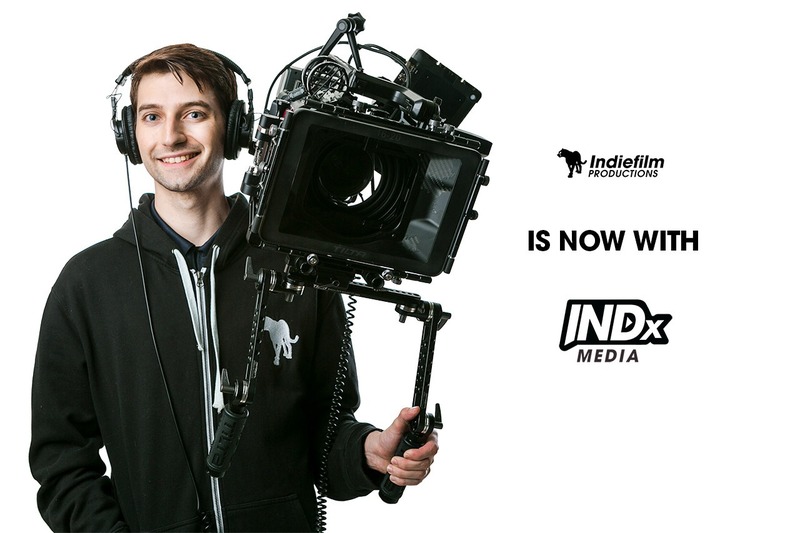 Indiefilm Productions is now a part of INDx Media. Our video production team, services, emails and phone numbers remain the same. © 2018 – INDx Media. All rights reserved.